You purchased your hybrid for all the right reasons. You want to be a responsible and practical car owner. But when your hybrid experiences issues, you may quickly find out that responsibility comes at a cost. Sometimes that cost can seem unreasonable. That’s why Future Automotive decided to specialize in hybrid service in San Diego. Future Automotive is a family based San Diego auto repair service that has 20 year history of serving San Diego drivers. We’ve done it through hard work and honest pricing. Look, we understand your anxiety. Finding an auto repair shop you can trust is challenging. It may help to know that Future Automotive was started by a veteran who spent 27 years on diesel submarines, 16 of which were spent in deep submersibles as an electrician and co-pilot. In the years since, Future Automotive has built their business by building the number of their client/friends. Mechanics that are untrained in working with hybrids may have you paying for their mistakes. At Future Automotive, not only are we experienced in working with hybrids, we are certified from ATG (Auto Training Group) and our technicians are Toyota and Ford Hybrid Diagnostic Certified. If you are in search of hybrid service in San Diego, look no further than Future Automotive. You will never be sold anything you don't need. 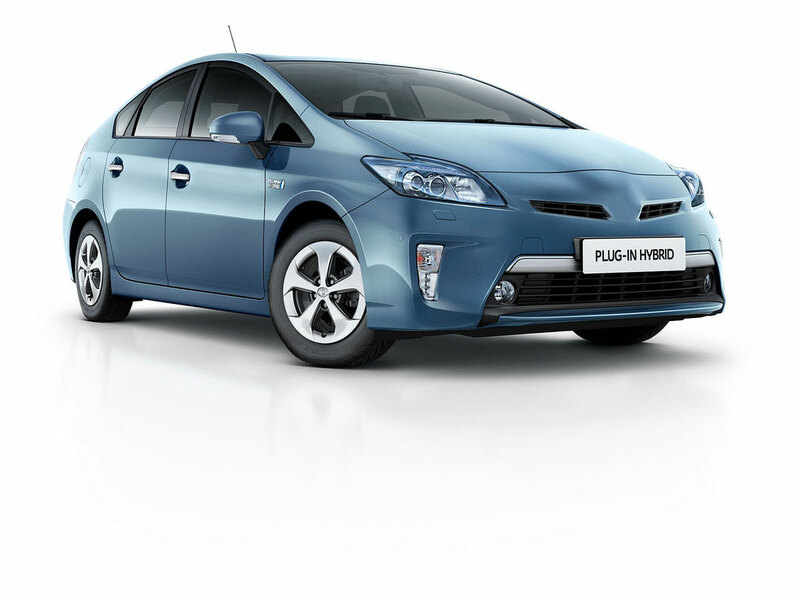 Contact us online or call us today for reliable, honest hybrid service in San Diego.